While Apple's MacBook Air update was issued on Tuesday with little fanfare, the refreshed machines represent something of a milestone for the company, which is now offering a mass-market $899 notebook for the first time ever. AppleInsider offers a brief history of Mac notebook pricing, from the very first Macintosh Portable until today. In a change perhaps more significant than their improved processors, Apple's latest MacBook Airs come with a price cut from their predecessors, with the entry-level 11-inch model starting at $899, while the 13-inch variety is now just under $1,000. The $899 model in particular represents the lowest-ever original U.S. price for a newly released Mac notebook. The closest available comparison would be Apple's 2011 discontinuation of the white polycarbonate MacBook, which at the time was replaced by the $999 11-inch MacBook Air. Apple continued to sell the polycarbonate model for $899, but only for education institutions, and not traditional buyers. Beyond that, Apple's notebooks have a long history of being priced well above $1,000. 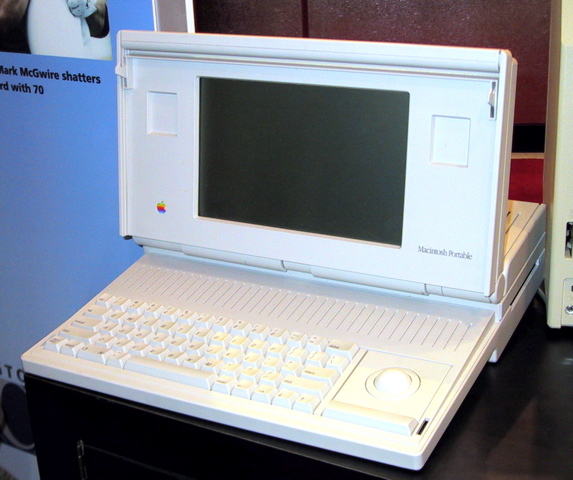 Apple's first-ever stab at a battery-powered portable computer was the short-lived Macintosh Portable, which boasted an active matrix panel and a hefty $6,500 starting price when it launched in 1989. Apple found more success in the portable realm with its PowerBook lineup. 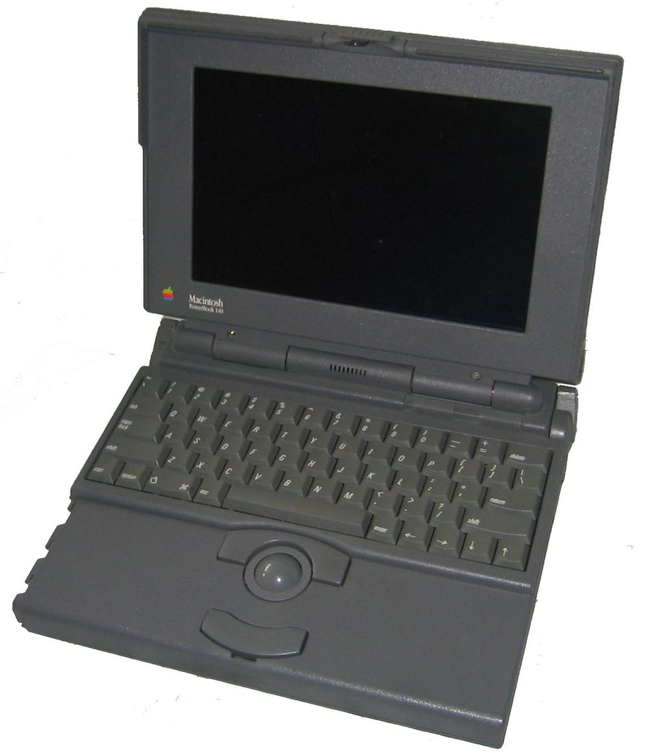 The very first PowerBook 100 debuted back in 1991 with a starting price of $2500, and the PowerBook lineup continued until 2006, when it was replaced by the Intel-based MacBook lineup. Over the long history of the PowerBook, its cheapest model, according to EveryMac, was the 145b from 1993, which had an entry-level model available for $1,150. The closest the PowerBook lineup would ever get to that price again came in 2005, when the PowerBook G4 1.5 12-inch had a base model of $1,499. Macintosh PowerBook 140, via Wikipedia. It should be noted that during Apple's darkest days, the company dabbled in the low-end of the portable computing market with an education-focused, keyboard equipped device dubbed the eMate 300. Though it was priced starting at $799, this device was not a Mac —it ran the same Newton operating system found on the company's similarly ill-fated personal digital assistant, and featured a tiny 6.8-inch black-and-white display. Although it didn't run the Mac OS, the eMate 300 is a somewhat noteworthy milestone in Mac history, as the machine's design would go on to influence the look of the first-generation iBook. Apple co-founder Steve Jobs unceremoniously killed off both the eMate and Newton after he returned to the company in 1997. 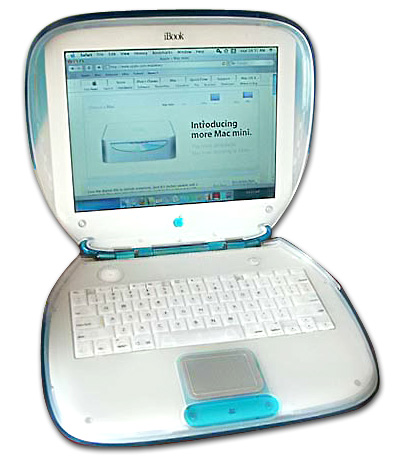 Clamshell iBook G3, via Wikipedia. Apple's Mac lineup first officially flirted with the sub-$1,000 threshold with the more aggressively priced iBook lineup, which debuted in 1999 targeting education and consumer markets. The iBook G3/700, released in late 2002, has the distinction of being the first $999 Apple notebook, while other models, including the 2005 12-inch iBook G4, would hit the same price point. The successor to both the PowerBook and iBook, the MacBook, wouldn't again crack the sub-$1,000 price level until 2009, with the launch of the Intel Core 2 Duo model. 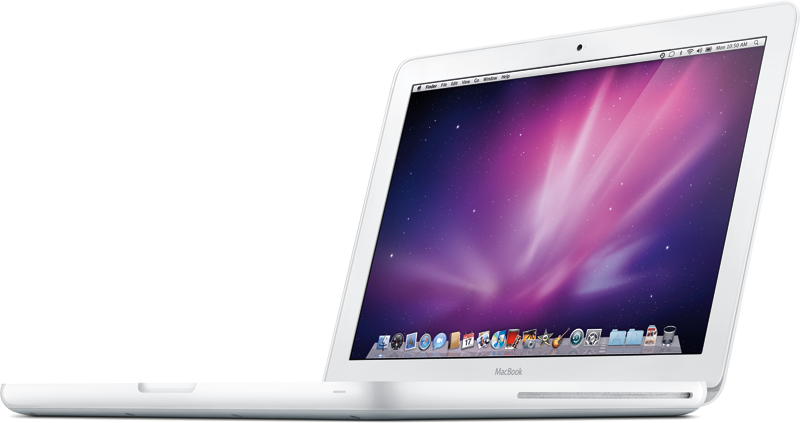 The white polycarbonate MacBook held the $999 price point alone until late 2010, when a new 11-inch MacBook Air began to share the same spot on the company's lineup. Apple's 2009 polycarbonate unibody MacBook. That move signaled the last days for the polycarbonate MacBook, and since its discontinuation in 2011, Apple's notebook lineup has been comprised solely of the MacBook Air and MacBook Pro. Until Tuesday, the 11-inch MacBook Air had remained at the $999 price point, just barely staying under $1,000. The MacBook Pro lineup, however, has never been priced so aggressively. The very first MacBook Pro was a 15-inch model that debuted in early 2006 and hit a low-end price point of $1,999 in May of that year. The nadir of MacBook Pro pricing was first reached in 2009, when a Core 2 Duo equipped model was released for $1,199. Various MacBook Pro models have reached that same price point over the years, but never gone below it for the suggested retail price. Apple's 13" non-Retina MacBook Pro. Currently, Apple occupies the $1,199 price point with its legacy 13-inch MacBook Pro, which lacks a Retina display and continues to feature an integrated disc drive and 5400-rpm spinning hard drive. The thinner MacBook Pro with Retina display, sporting faster and more reliable flash memory, has a starting price of $1,299. 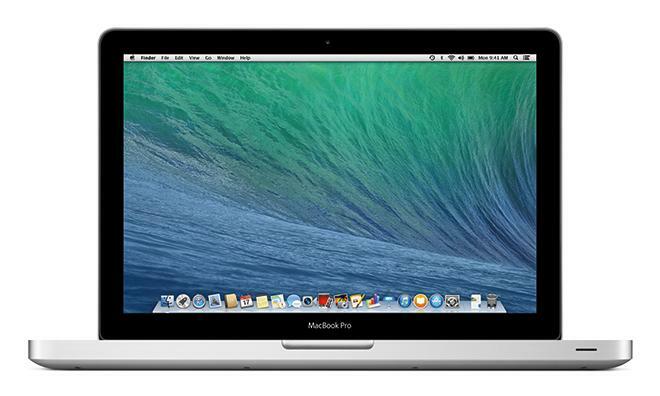 Which brings us to the new MacBook Air models, two of which are available for under $1,000. The 11-inch $899 model, Apple's most affordable notebook ever, features a 1.4-gigahertz Intel Core i5 CPU with integrated HD Graphics 5000, 4 gigabytes of memory, and 128 gigabytes of PCIe-based flash storage. Users can double the internal storage for an additional $200. And the $999 13-inch MacBook Air features the same specifications as the 11-inch model, but obviously boasts more screen real estate. It too is offered with 256 gigabytes of flash memory for a $200 premium.